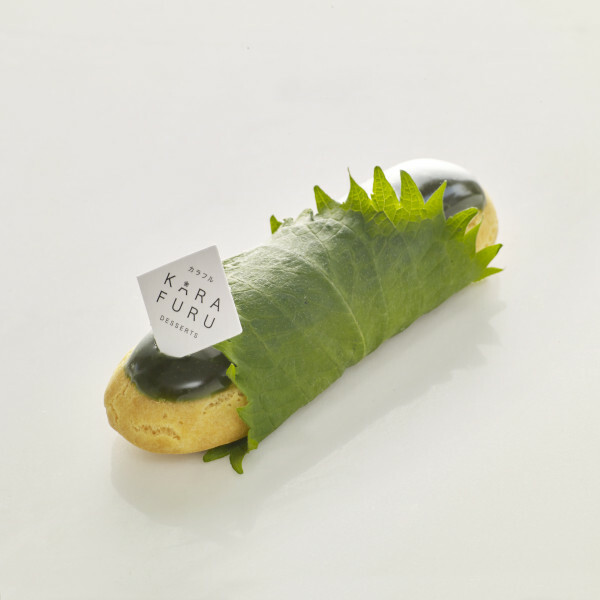 Karafuru, is a Japanese-inspired lifestyle brand and desserts café serving a spectrum of colorful eclairs and gourmet yoghurt parfaits. 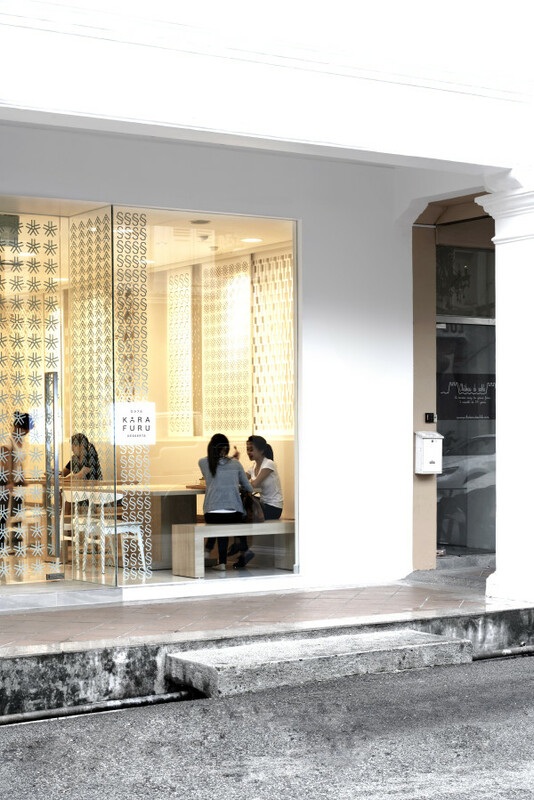 Located a stone’s throw away from Bugis Junction, KARAFURU’s white-washed interior is like a canvas for the colourful creations, accentuating the dining experience on a whole. 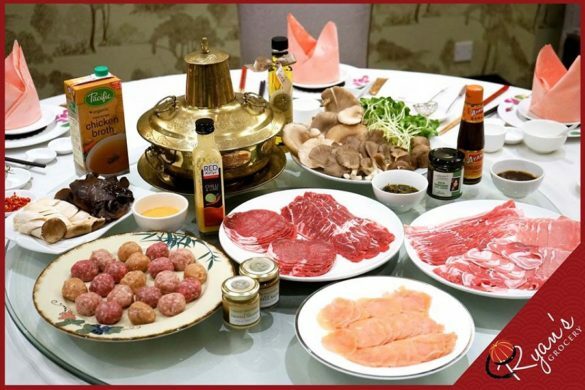 This festive season, Karafuru brings us handcrafted festive offerings with a delectable selection of gourmet ingredients. 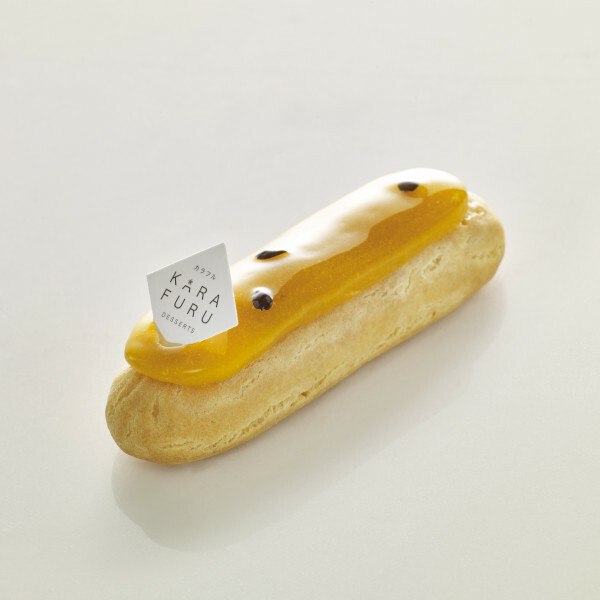 With a perfect dessert plating, the KURI MIKAN ECLAIR is defined with rich curaçao cream and citrus-sy orange confit. The KIR ROYALE ECLAIR is definitely an exquisite selection, made with Burgundian Cream De Cassis and Champagne. Paired with the KIR ROYALE PARFAIT SODA, you can be assured of a sweet symphony that lasts. 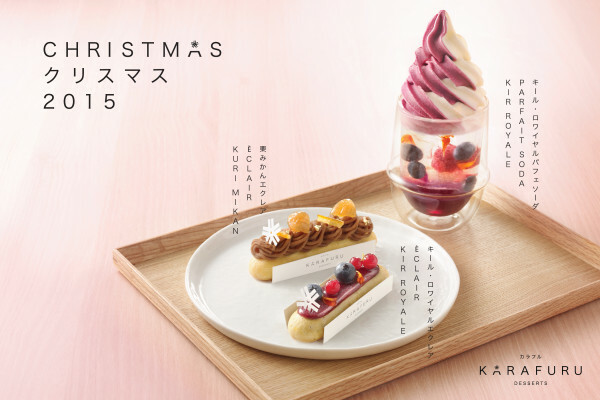 Karafuru’s éclair selection is in a league of its own. 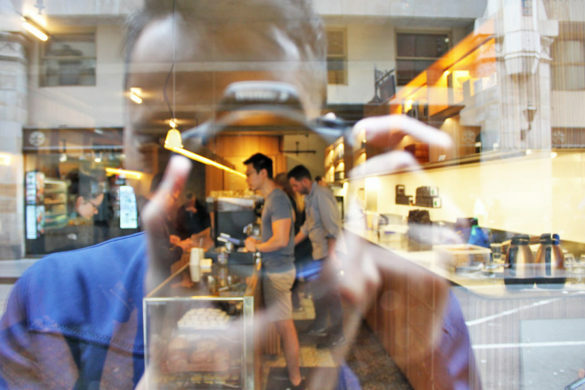 Priced between $6 to $7, the éclairs are lighter, fluffier, and daintier than its French counterparts. 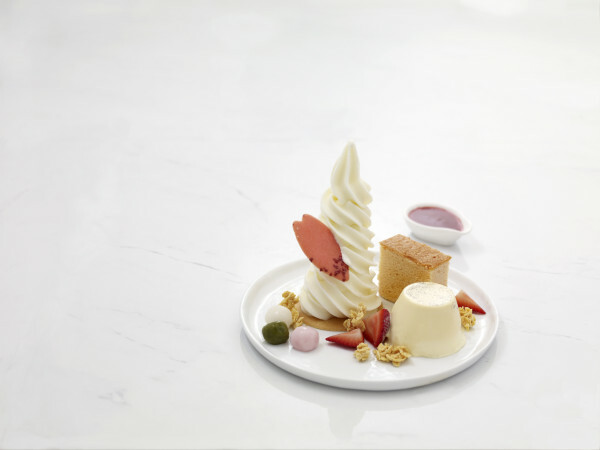 Karafuru’s offerings do not stop at eclairs – With a smaller, but equally inventive yoghurt parfait menu, get inspired by their artfully garnished presentation. My favourite has to be the UME SHISO with umeboshi crème filling topped with a layer of shiso leaf, with 3 droplets of dew on it. 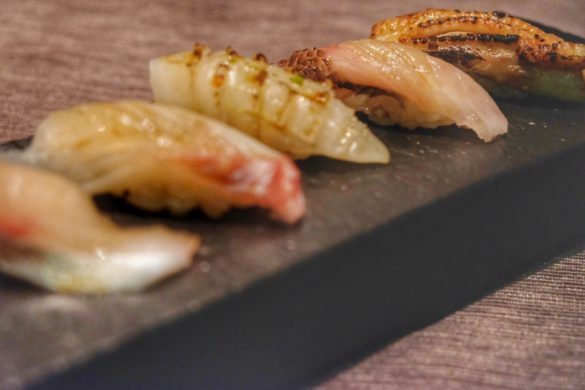 If you like the burst of freshness of the shiso flavour, this is definitely a refreshing choice. MARC DE CHAMPAGNE, marc de champagne crème, marzipan, edible silver leaves. A selection meant for the alcohol lovers, the infusion of the champagne lifted the flavours overall without the intensity of the alcohol. PASSIONFRUIT, passionfruit crème, marzipan combines all the fruity notes of passionfruit, pairing well with a hot cup of Japanese tea by Lupicia. The HANAMI yogurt Parfait ($16) is presented with Sakura soufflé, vanilla pudding, dango balls and inhouse-made butter Sakura langue de chat. There is a generous swirl of its signature yogurt soft serve, made fresh everyday. Karafuru’s desserts are curated excellently with an endless flavour extravaganza and textural stimulations. We expect it to continue its spectacular waves on fronting Japanese-themed sweets. WIN 5 Karafuru Christmas Series! 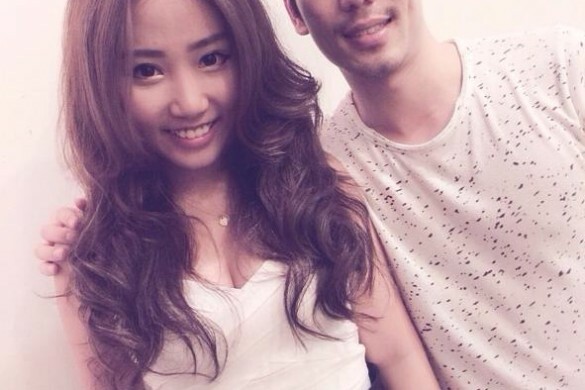 Like both Karafuru Desserts & AsiaStyleAsia Facebook Pages, and share the post. 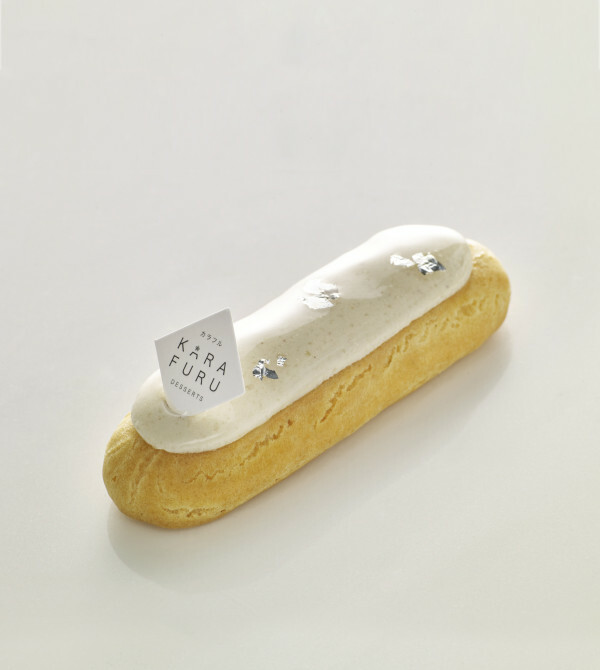 Name one of the eclairs in the Karafuru Christmas Series. *This is for dine-in only. UNIQLO awakens the Force with the launch of its Star Wars UTs! 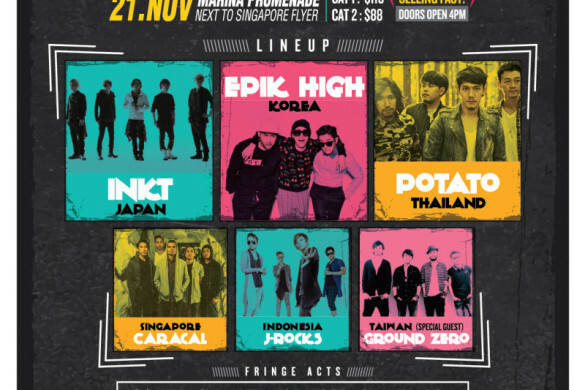 WIN Tickets to Skechers Sundown Festival 2015!